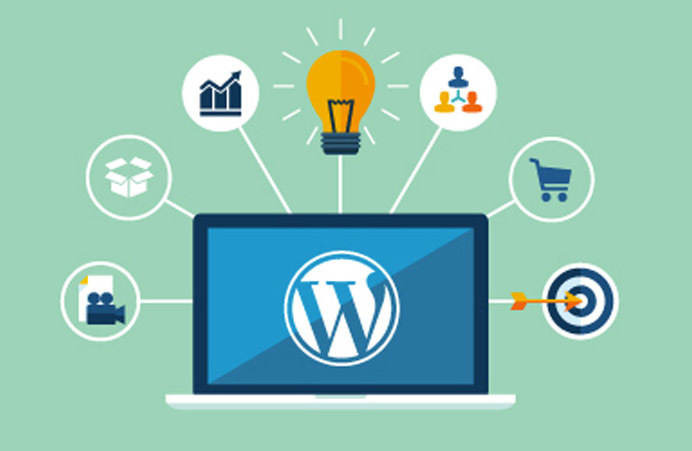 Unless you’re an experienced programmer and you can design gorgeous, functioning websites quickly, you should seriously consider WP (WordPress) for all of your website needs. It’s the most popular CMS (content management system) used for website design, bar none. 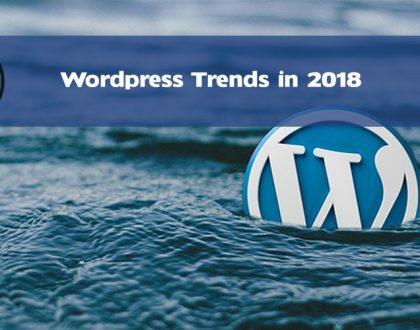 Other competitors like Joomla and Drupal have their respective systems and set up rules, but the majority of users favor WordPress due to its ease of use and many other features that make it a favorite. Internet marketers, web designers, and anyone else trying to gain some Google love for their websites understand one thing. The odds of getting ranked higher in the SERPS (search engine results pages) are better if their sites are made with WordPress. In the ultra-competitive Internet space, any help in the rankings department is welcome! The rankings game doesn’t stop there, however. Several other prominent factors come into play that helps with the heavy lifting when it comes to getting your site listed on the coveted first page of Google. 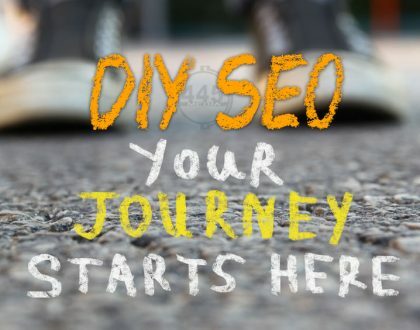 Part of the SEO (search engine optimization) strategy for getting your website noticed and ranked as high as possible involves having a functional website that’s fast and secure, not to mention the site’s content and design. Plugins offer many advantages over other CMS platforms, and due to its popularity, thousands of programmers regularly design the next best plugin to make your site more functional as if you coded the site yourself. Plugins for WP number over 10,000 and climbing. Plugins that help with SEO, social media sharing, audio, video, and a plethora of other assorted functions present you with choices to make your site appealing and easy to use. However, it’s never a good idea to add more than a few plugins because using too many tend to slow your site down. Remember that Google uses site speed as a ranking reason! If you notice your site is bogging down by loading slower than usual and has lost its responsiveness, check how many active plugins are competing for your site’s precious memory. Deactivate and drop the memory hogs because a slow site is annoying, regardless of the information it has. When it comes to the design of your website, WP offers thousands of free and paid themes from some very talented designers. The themes range from simple to complex, and you could easily spend days searching for exactly the right one. In fact, many website owners do just that and find that sometimes the site needs that special touch to make it complete. 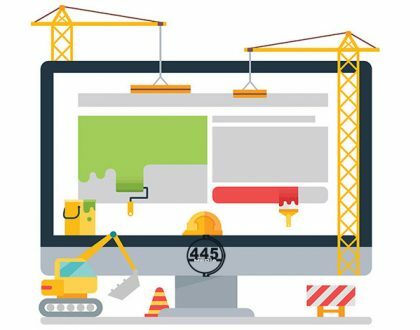 When a new design or just a tweak or two is all the site needs, companies like 445 Media specialize in design, and they have what it takes to deliver a polished design that takes your site to the next level. Among the finest features and ease of design with WP websites, the ability to update the plugins and themes easily with only one click adds to the attractiveness of this platform. You’re notified when an update is available and prompts you to do the update. It’s always a good idea to take care of any updates that come along because at times the update concerns site safety. You can’t go wrong when you design your website with WP and bear in mind that Google has an affinity for these sites because they’re regularly updated, and their content is structured in such way that fits in well with Google’s requirements.